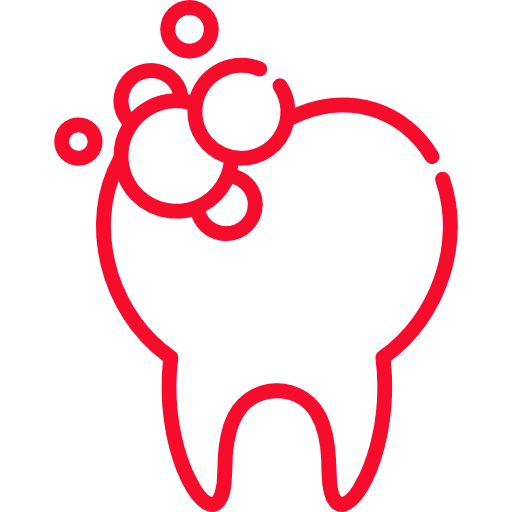 Brushing your teeth and flossing are the best ways to help prevent cavities, but it’s not always easy to clean all the nooks and crannies of your teeth – especially the back teeth you use to chew – called molars. There is another way to help keep your teeth clean and free of decay and cavities. It’s called a sealant, and it is a thin, protective coating that is applied to the chewing surface of your back teeth, the molars. Sealants can prevent cavities and may stop the early stages of decay from becoming a cavity. Sealants have been shown to reduce the risk of decay by nearly 80% in molars. This is important when it comes to your child’s dental health. We Have 2 Offices - Arlington and South Fort Worth. Our Contact and Appointment Form is below.